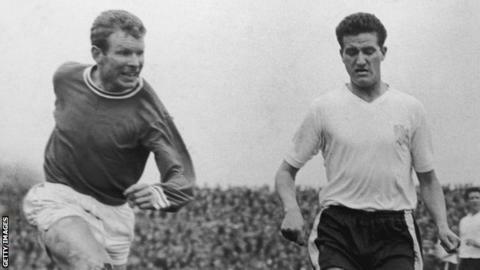 Former Leyton Orient forward Malcolm Graham, who played a crucial role in their promotion to the top flight in 1962, has passed away at the age of 81. Graham scored 13 goals in 1961-62, including a brace in the final day win over Bury, as the O's finished second in the second tier. He hit 34 goals in 84 outings during three years with Orient before joining Queens Park Rangers in 1963. Graham also had two spells at Barnsley, scoring 41 goals in 135 appearances. "The club would like to pass on their condolences to Malcolm's family and friends at this very sad time," read a statement on the Leyton Orient website. Graham, who began his career at non-league side Hall Green while working as a coal miner at Haigh Colliery, passed away in Barnsley on Saturday.